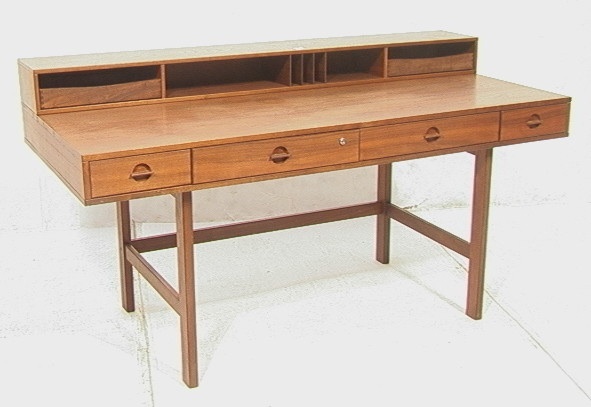 Danish Modern LOVIG for Dansk Teak Compartment with interior cubbies. Marked on bottom. Condition: Very Good Condition. Water rings on top. No key.